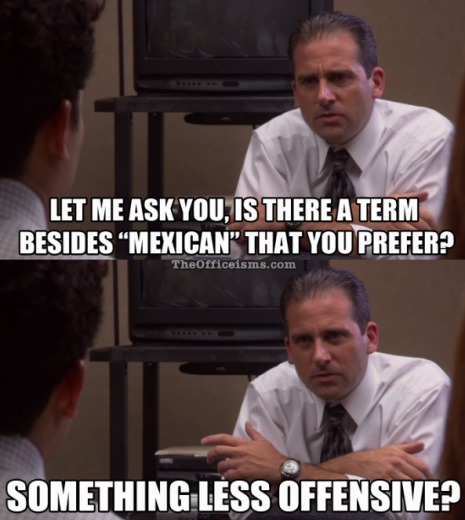 In today’s world, the power of diversity is no secret. Small businesses may wonder what’s in it for them and how they can use diversity to propel their business. Companies that excel in diversity and inclusion are more likely overall to succeed as a company. In addition, companies that have a greater ability to attract and utilize a diverse employee base are able to bring different ideas to the table, approach a problem from a different standpoint, and connect with a wider customer base. Also, business that leverage their employees’ diverse backgrounds can in turn garner greater respect from employees and customers as well. 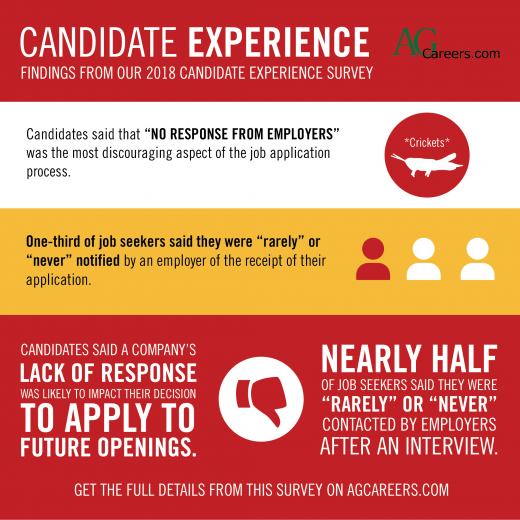 According to agribusinesses surveyed in the recent AgCareers.com Intern & New Grad Report, we’re approaching one of the busiest months (March) for filling and completing new graduate job offers. Meanwhile, there is increasing demand among employers for sales and production roles, the most hired categories for new graduates. This competition for talent necessitates that employers create compelling job offers for new grad hires. College students are becoming savvier at analyzing and negotiating job offers. More than half of U.S. employers responding to our survey said they could offer sign-on bonuses to new graduate hires to entice them to accept the offer. Keeping in mind that every communication made on behalf of your organization makes an impact on its perception to others, HR professionals should take extra care when communicating with unsuccessful applicants after an interview process. 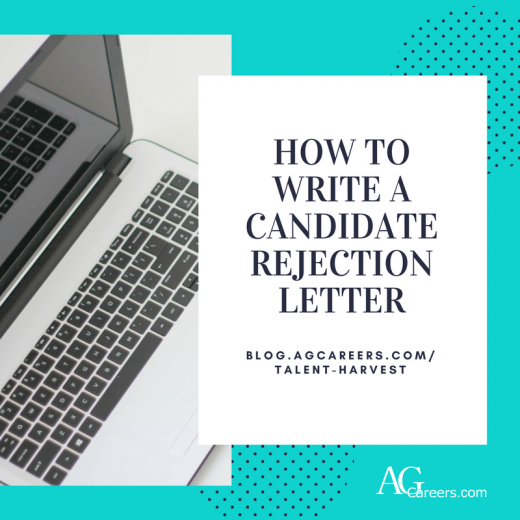 Sending out rejections is often the last step of the recruitment process for busy hiring managers; however, it is important to take this opportunity to build goodwill with the candidates and leave them with a good impression of your company via the rejection letter. • Keep it timely. Send the rejection letter within a reasonable amount of time after you have determined the candidate will not be hired. 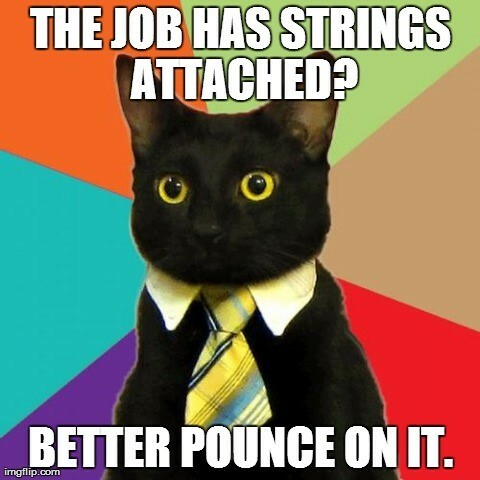 Candidates appreciate not being left wondering for weeks whether they will be offered the job. Recruiters and Marketers: Which Habits Should They Share? Recruiters and marketers may seemingly have very different job functions. However, in the same way that a marketer must sell a company’s products or services, a recruiter may be able to sell a job opening to a talented candidate. With this in mind, a recruiter may focus his or her efforts on cultivating top skills and habits that are necessary for success in the marketing field as well. These are some of the top areas that both marketers and recruiters can equally improve on. Just as a successful marketer needs to focus on satisfying the needs of the customer, a successful recruiter must understand and satisfy the needs of a job seeker to be successful. In addition, marketers usually conduct thorough research to learn why consumers are drawn to some products, and recruiters also need to research job seekers to determine what they are looking for in a new position. In both of these areas, professionals must work actively with people and determine what they need in order to be successful in their positions. More than that, they both need to actively put another person’s interests ahead of their own for optimal success. Finding the right talent may not be easy, but things can get easier if you are capable of viewing things from the candidate’s perspective. 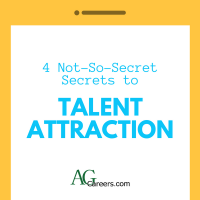 AgCareers.com recently gathered a group of agribusiness HR leaders in Indianapolis, Indiana to discuss current challenges in talent acquisition. A nice mix of companies were represented, and the organizations varied in size, which contributed to well-rounded conversation (JBS United, Equipment Technologies, Tom Farms, Dow AgroSciences, Total Seed Production, Inc., Elanco, and Beck’s Hybrids). Despite the difference in size of company and the nature of their businesses, the group seemed to echo similar challenges. Talent Attraction emerged as a key discussion theme, as we began exploring challenges as a group. The group indicated four areas of importance to focus on when examining talent attraction strategies. Using video in recruitment is quickly becoming a core component of talent acquisition. 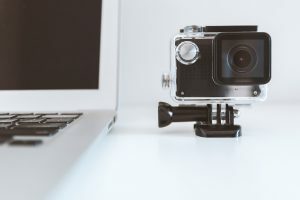 To gain a competitive advantage, many companies are adapting their traditional recruitment strategies and processes to incorporate the use of video in candidate sourcing, selection, and beyond. Employer Brand – Videos help employers stand out by bringing more recognition and innovation to their brand. On company career sites, videos can be used to showcase information about the company and the careers offered, such as “a day in the life” videos for certain key roles. 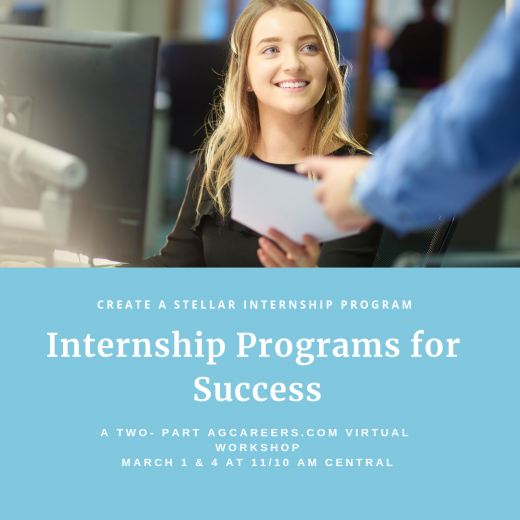 Videos reveal a genuine look at an organization’s culture and what it’s like to work there, connecting the recruiter to the right candidates more effectively. 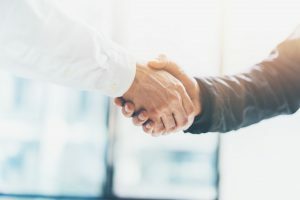 Talent acquisition is generally one of the first areas of an organization that a perspective employee will meet, and an area that will have an ever-lasting impact on the organization. After all, a company is only as good as its employees, right? 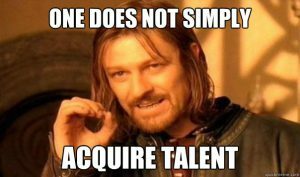 Assessing the talent acquisition function is a process that may take time, but the outcome is sure to provide a clear picture of the state of affairs and determine the likelihood that the function and organization will succeed. A highly effective talent acquisition function starts with a well-planned talent acquisition strategy that is aligned with the overall strategic mission and vision of the organization. In addition, a sound talent acquisition strategy will thoughtfully lay out how the function will help the company achieve its overall mission. While for some companies the exercise of creating a talent acquisition strategy can seem arduous, especially during the day-to-day operations of most HR functions, it is sure to pay off in the end. Did You Hire a Jerk? 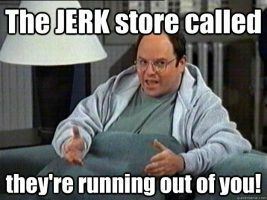 Did you hire a jerk? Or at least someone who is not who they seemed to be? If you are feeling regrets about a recent hire, it’s easy to place blame on the new hire, believing that they changed, or have a bad attitude. Ultimately though, there are often steps that could have been implemented in the hiring process that could have predicted behavior, or prevented a potentially misaligned hire. While in the screening process there are a few things that could be done to ensure a better fit with the hires role and the company dynamics. Consider using Predictive Index testing to determine your potential future hire’s strengths prior to committing to them. Work with a consultant to communicate what exact attributes you’re looking for to ensure a good match. Even Strengths Finder would be an affordable option to identify areas that are lacking or over developed for the role.